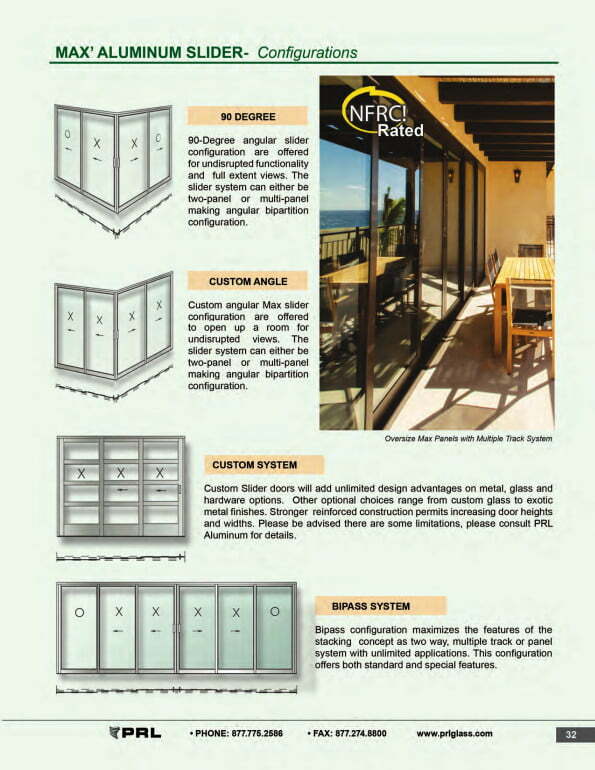 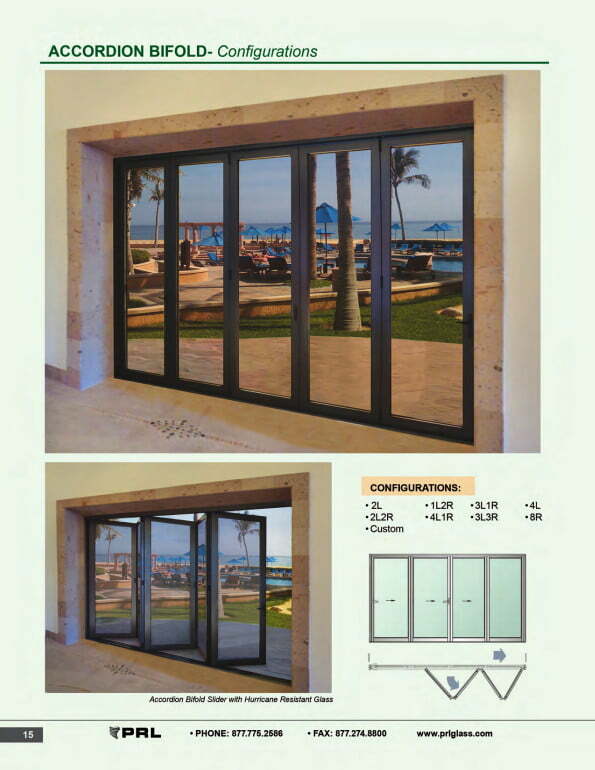 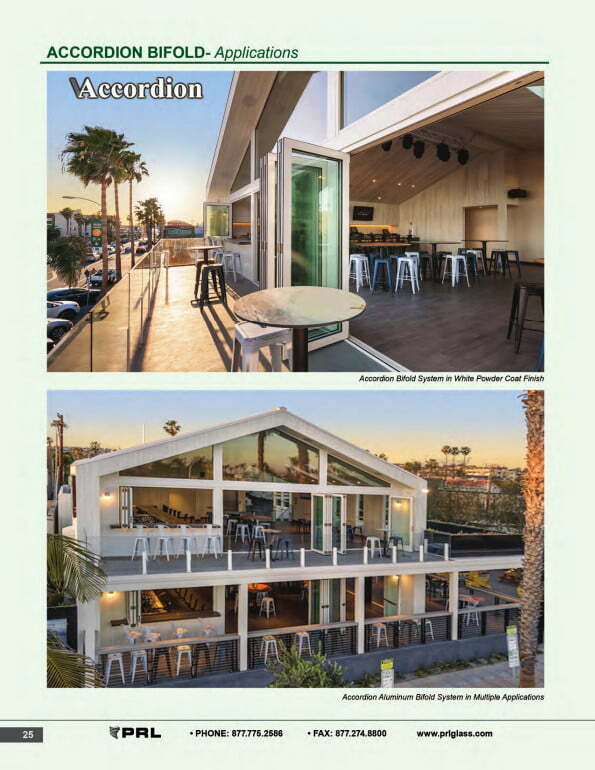 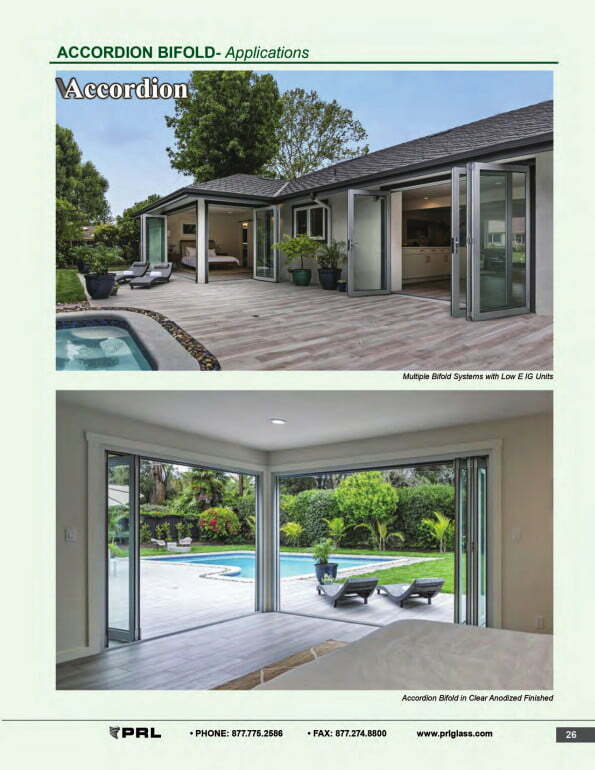 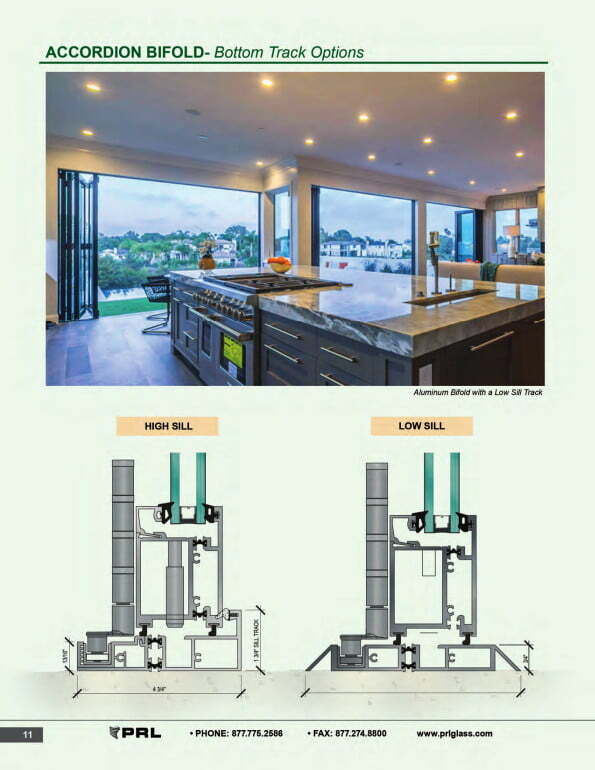 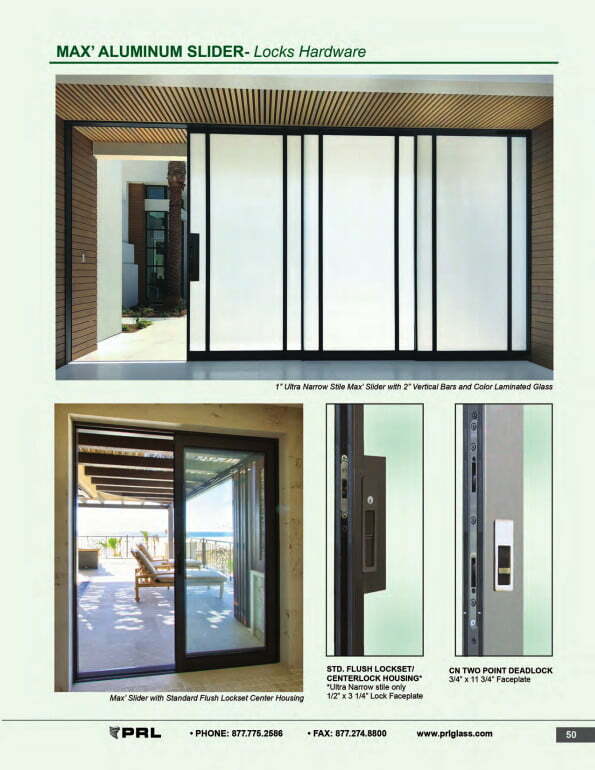 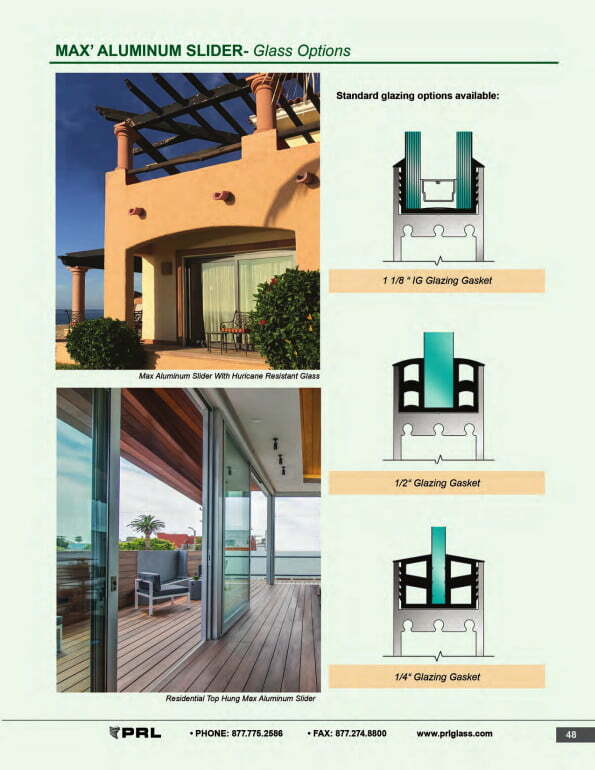 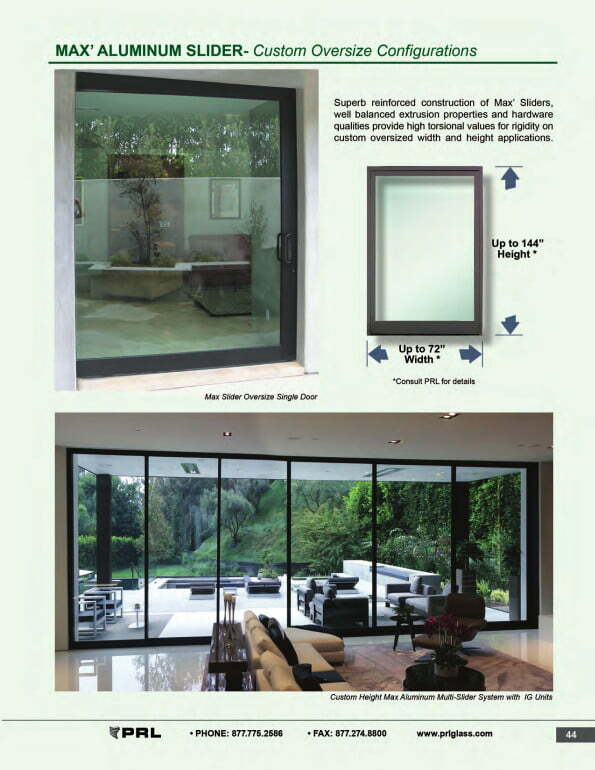 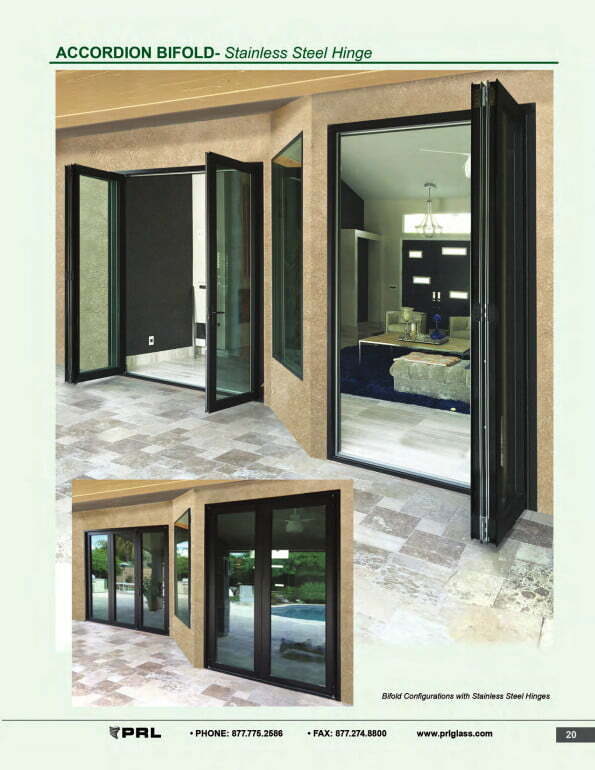 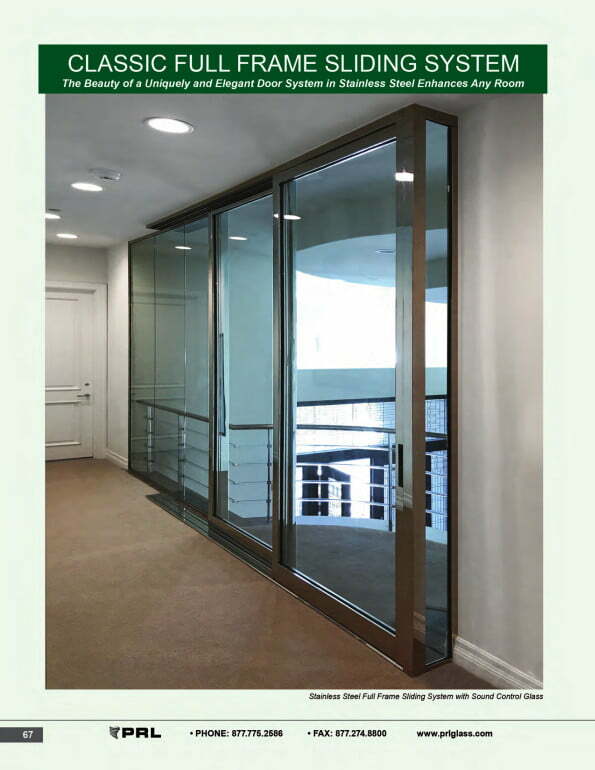 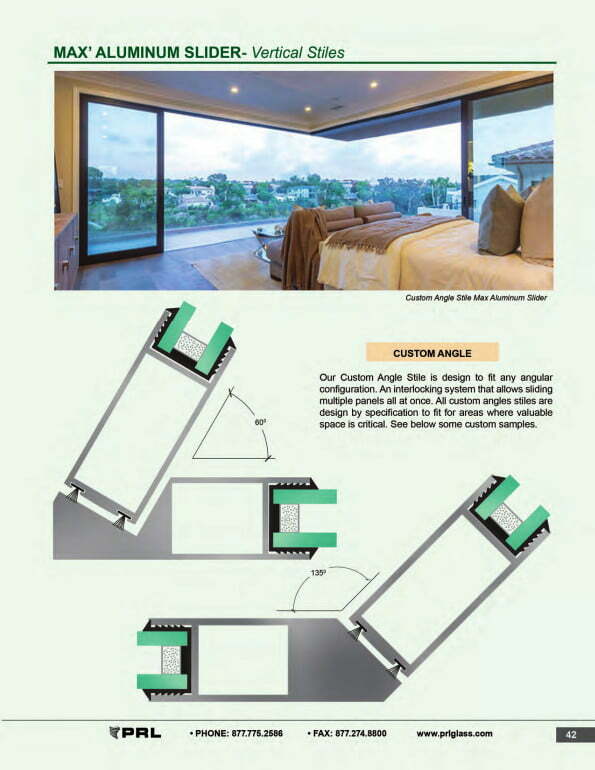 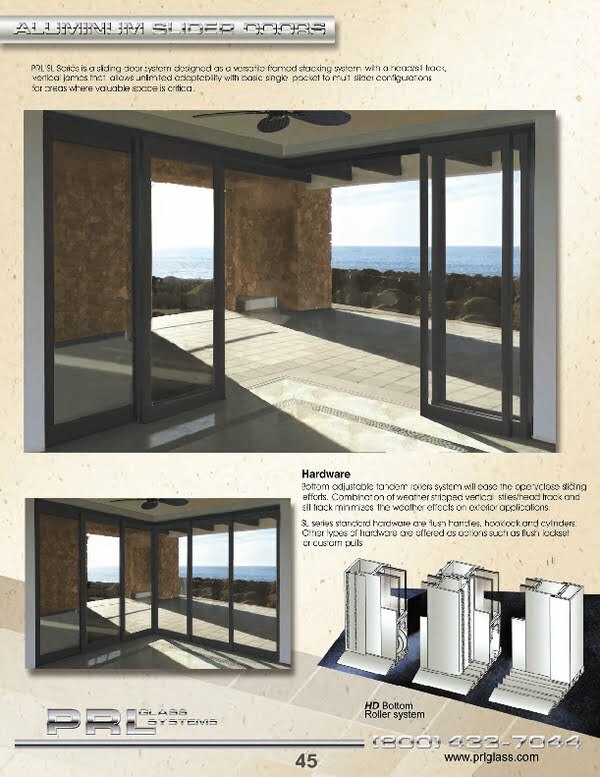 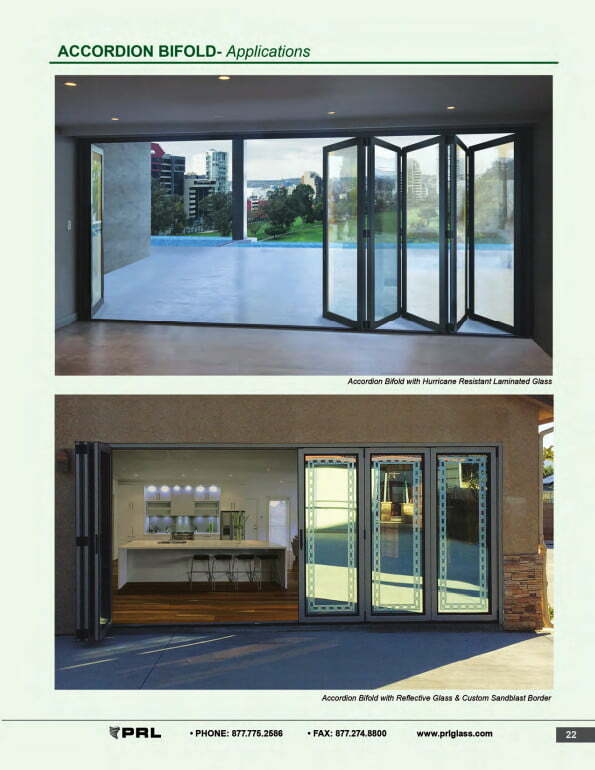 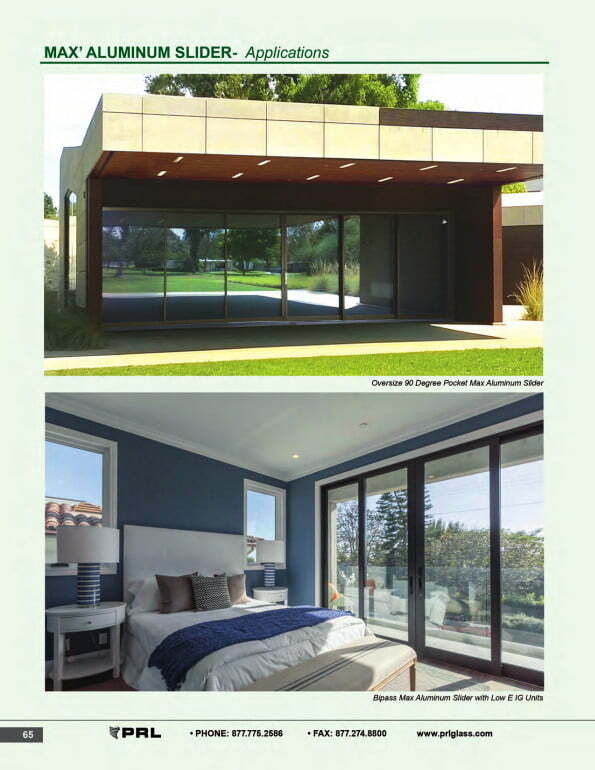 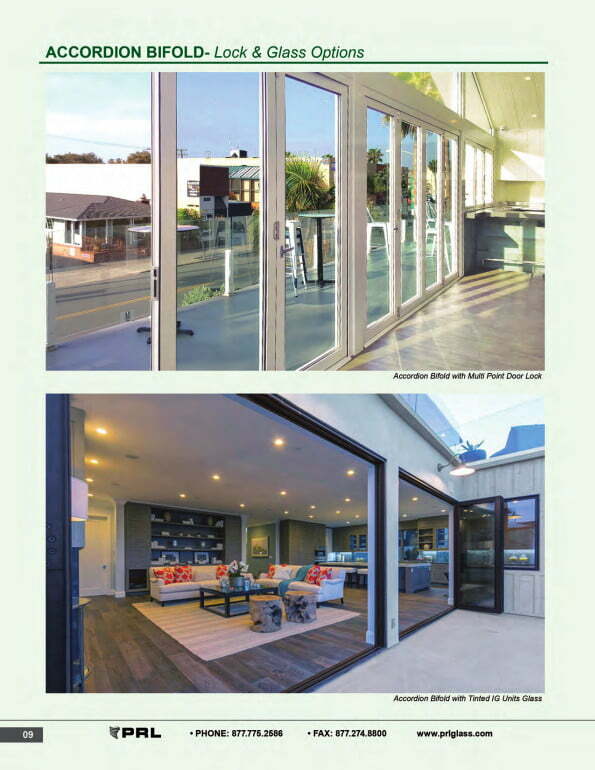 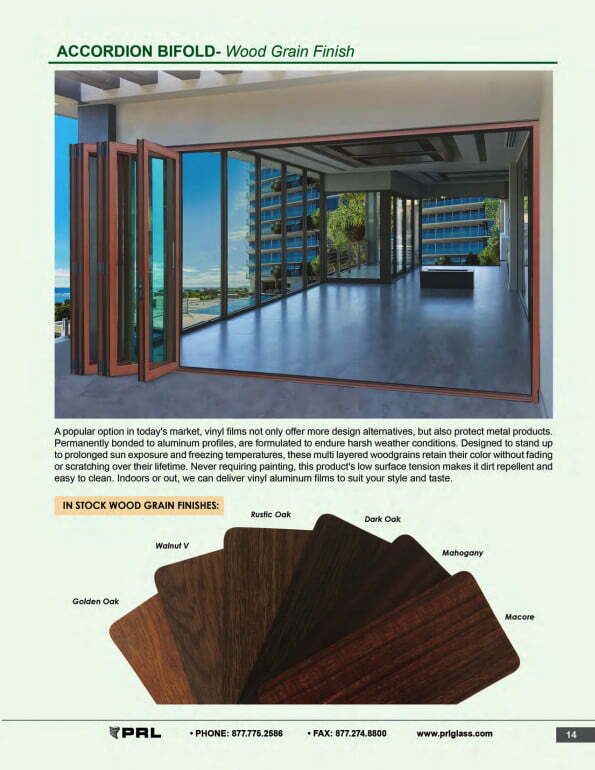 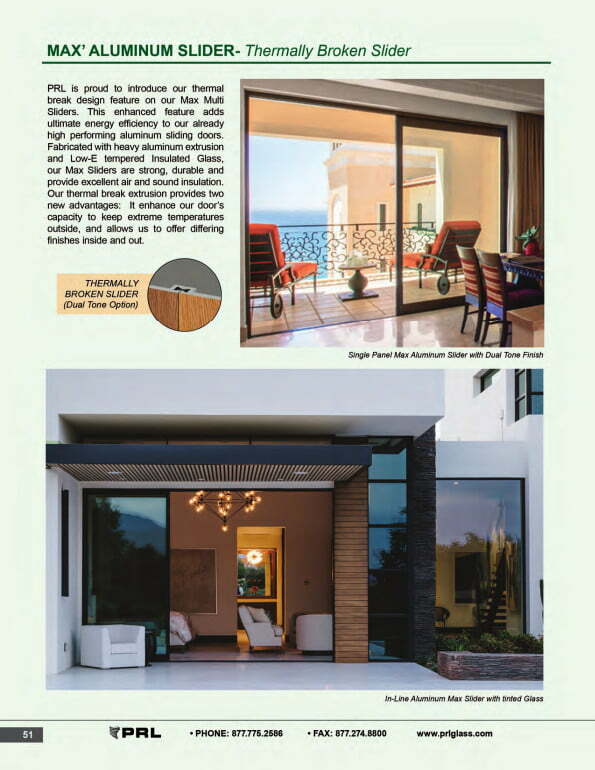 Our Max Series Exterior Aluminum Top Hung Sliding Doors performance is excellent for air infiltration, water infiltration, structural wind loads, seismic design and hurricane impact resistance. 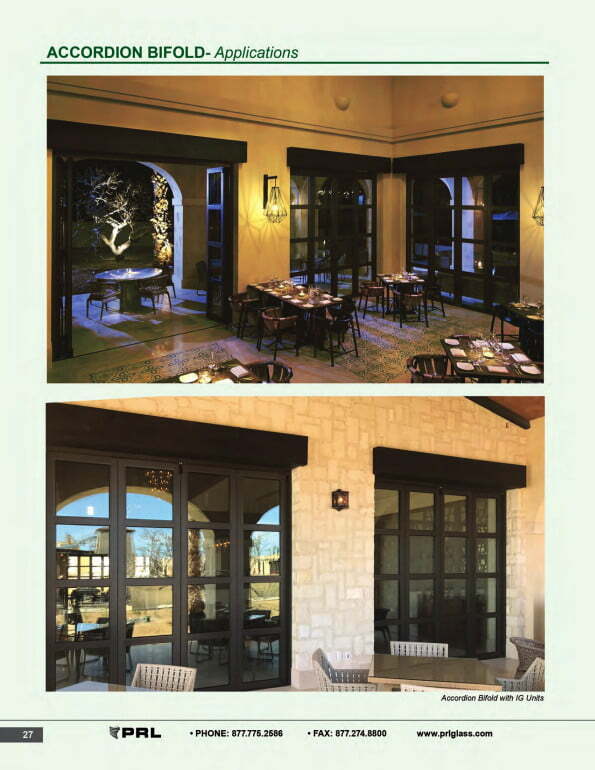 Our exterior aluminum sliding doors are the only premier door with the lowest profile sill that has an AAMA rating for exterior use. 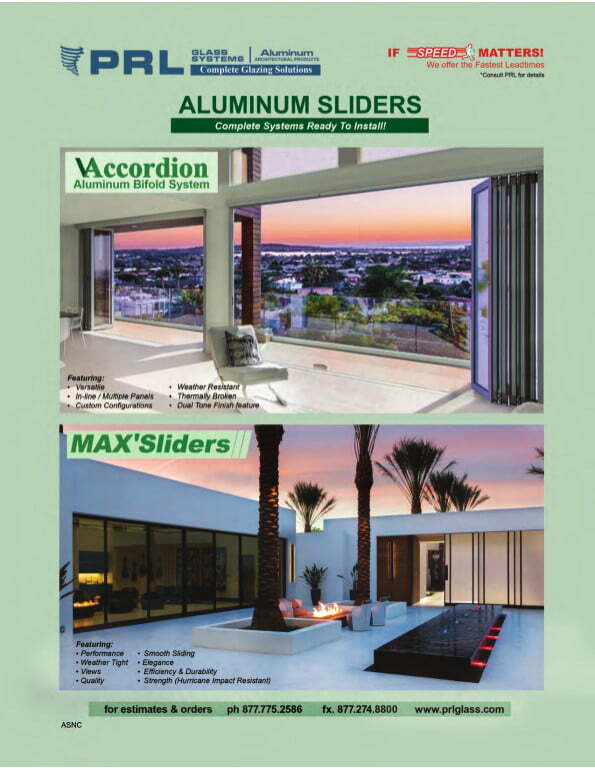 The Max slider doors have unlimited adaptability, basic single pocket to multi slider configurations, in-line or 90 degree applications. 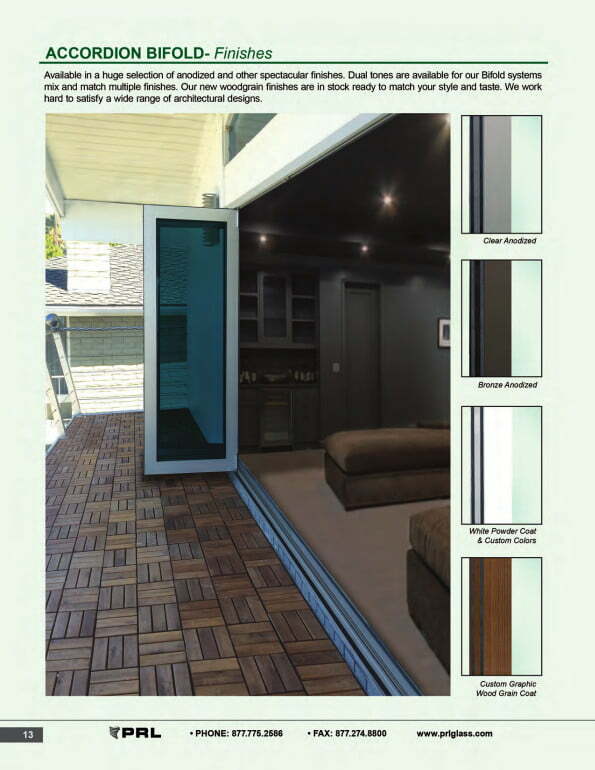 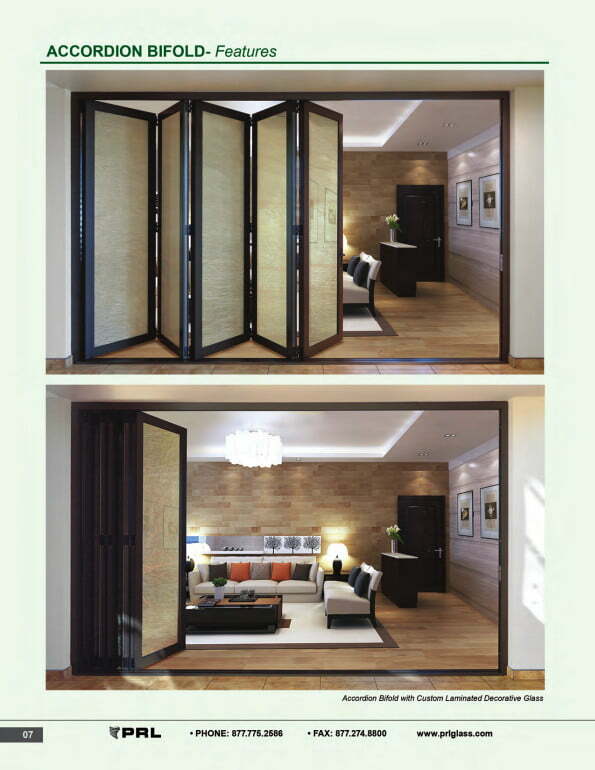 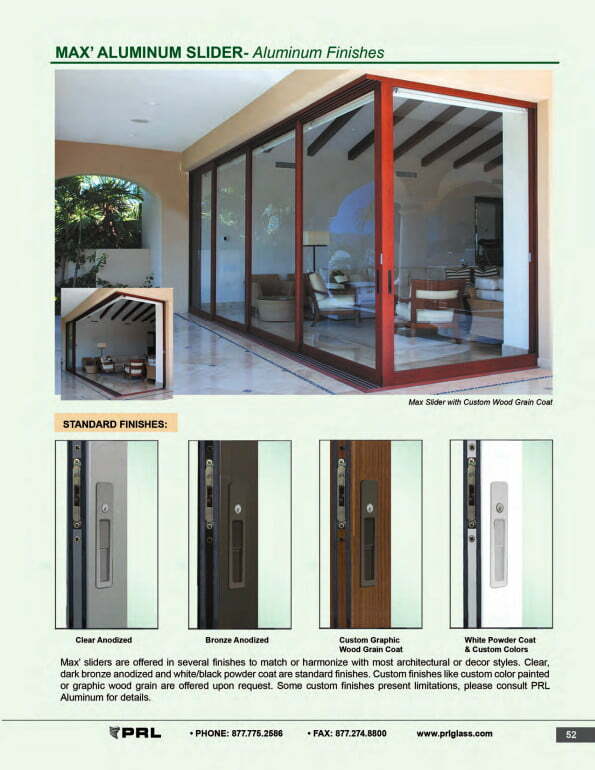 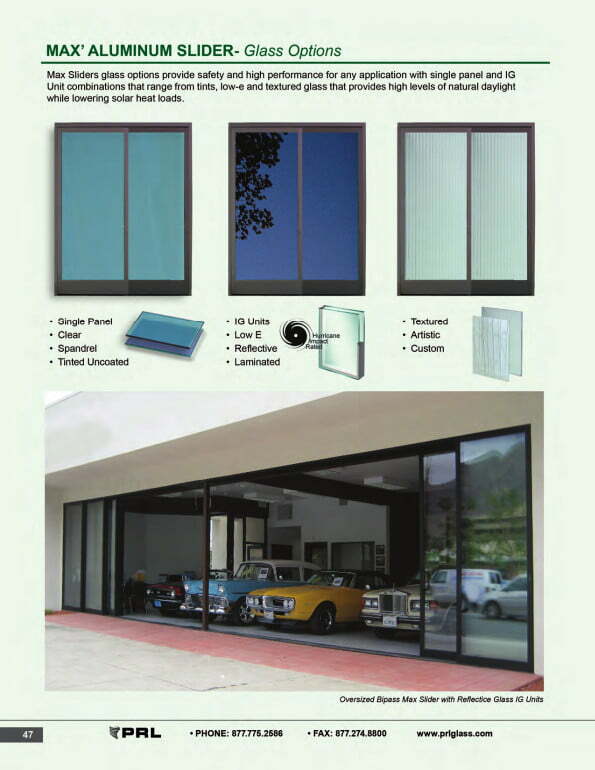 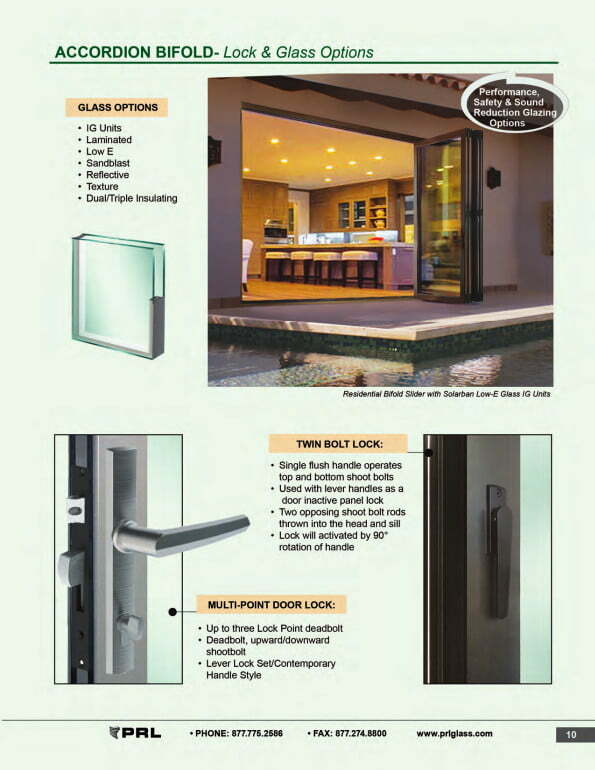 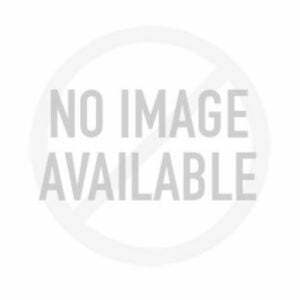 These exterior aluminum doors provide the finest quality at the most affordable price. 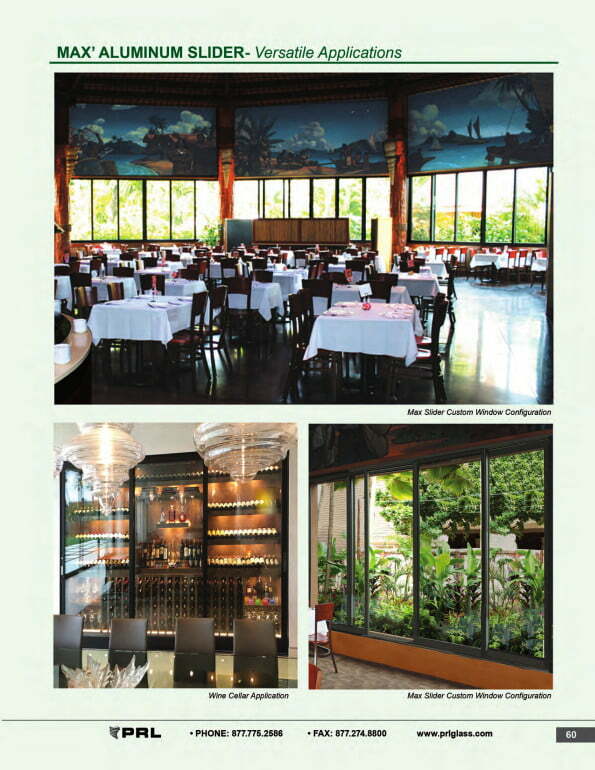 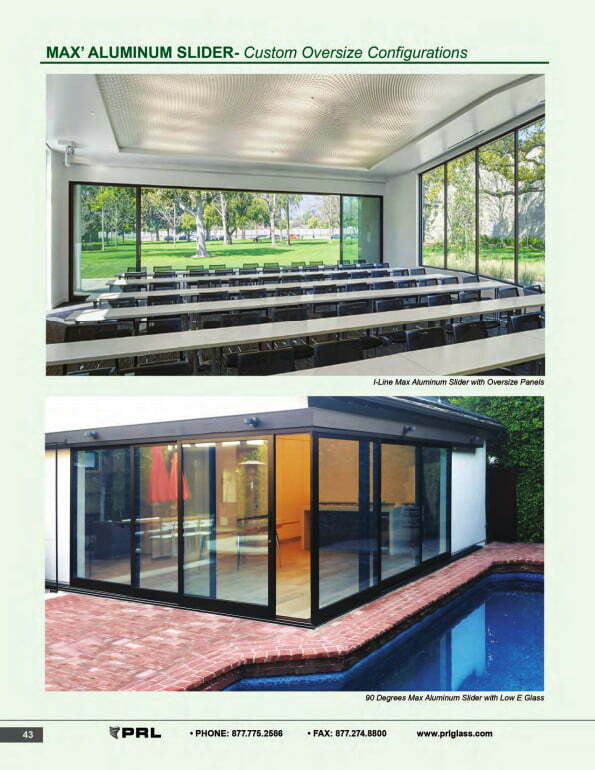 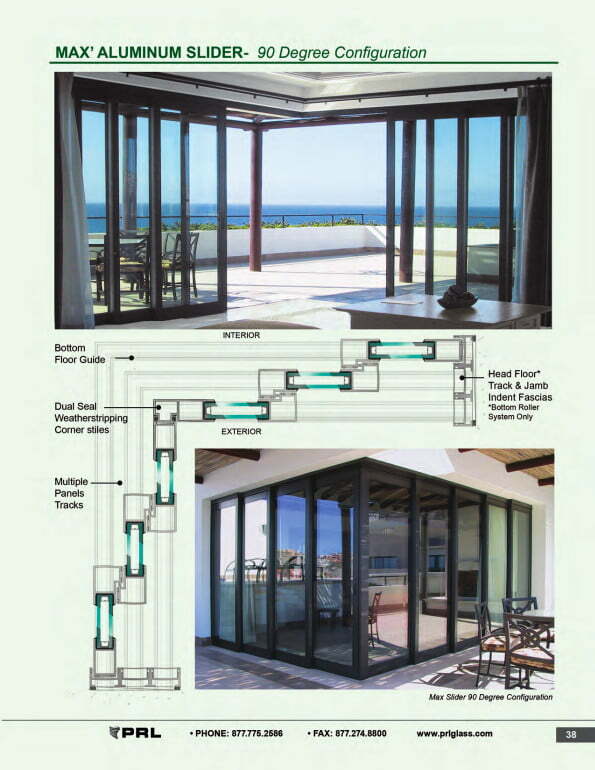 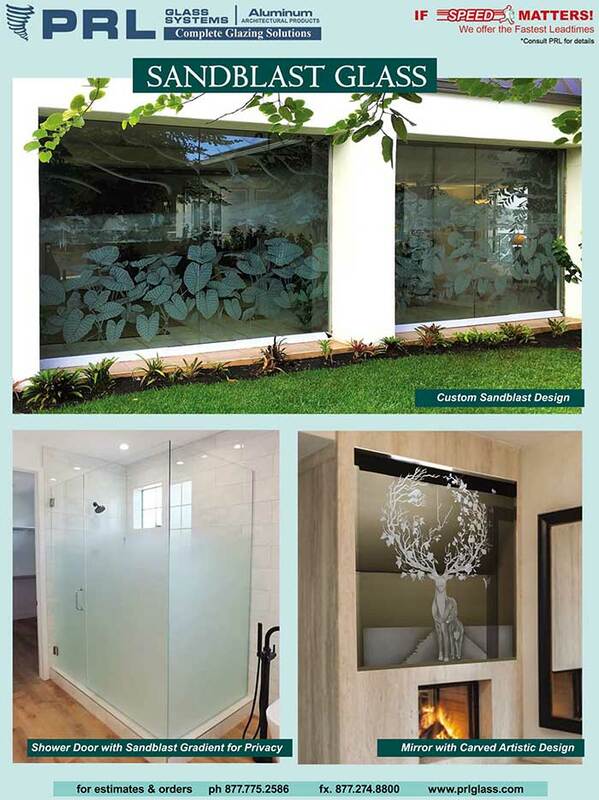 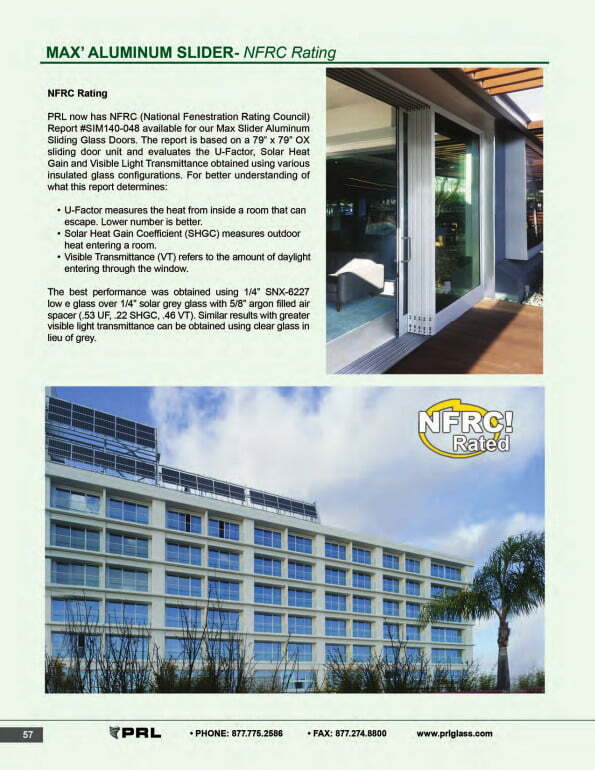 When combined with high performance glass you will receive excellent energy efficiency and can be NFRC certified. 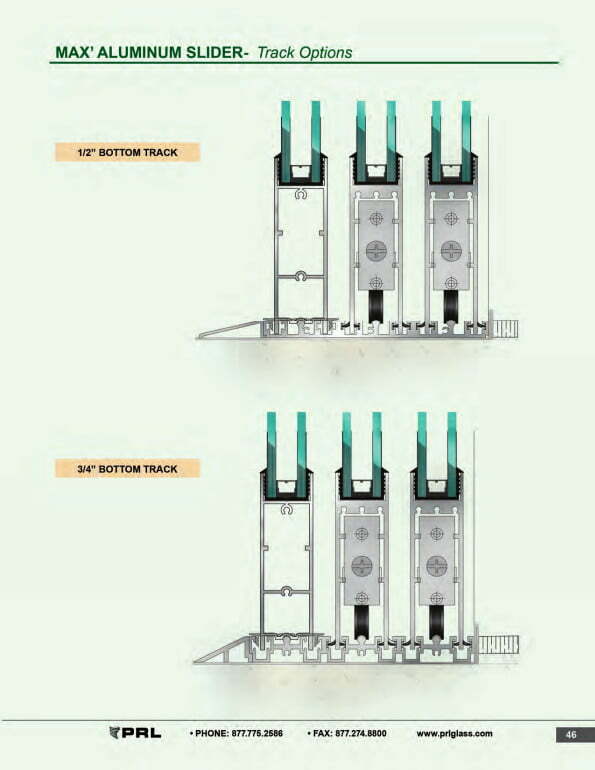 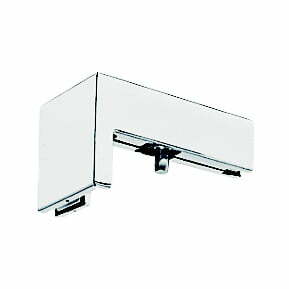 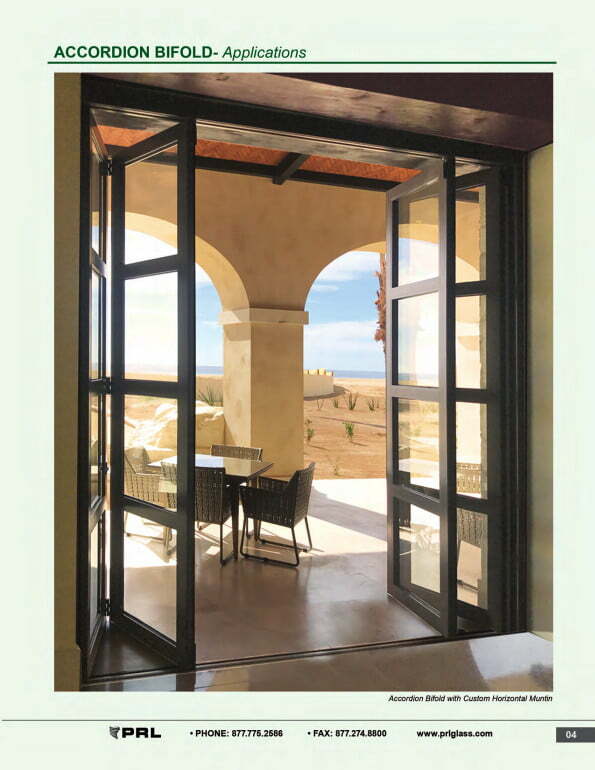 Our heavy-duty aluminum design makes them suitable for larger sliding doors as well, and special hardware allows for a smooth and quiet operation. 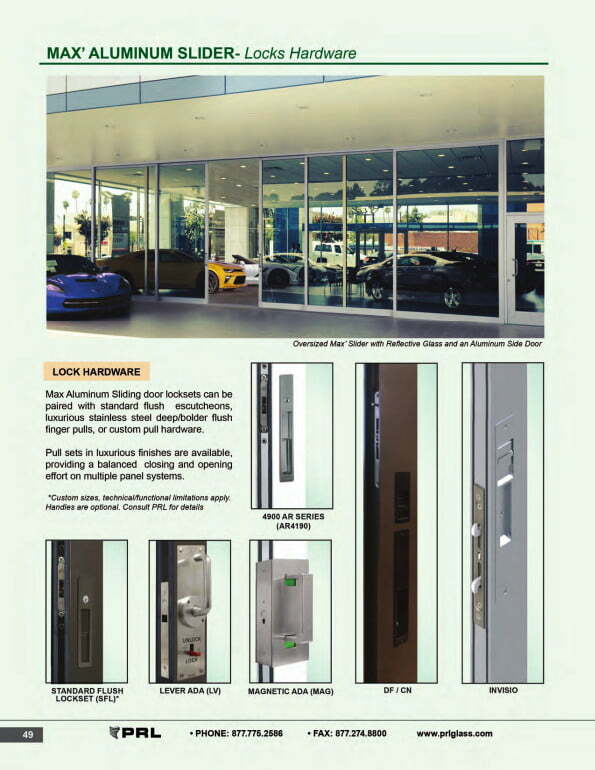 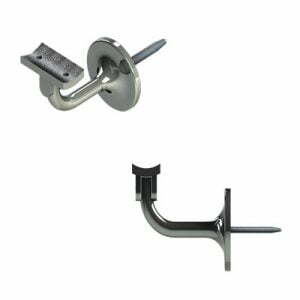 Our unique 2-point security lock along side our elegant “D” pulls offers high-grade security with aesthetically pleasing sliding door design. 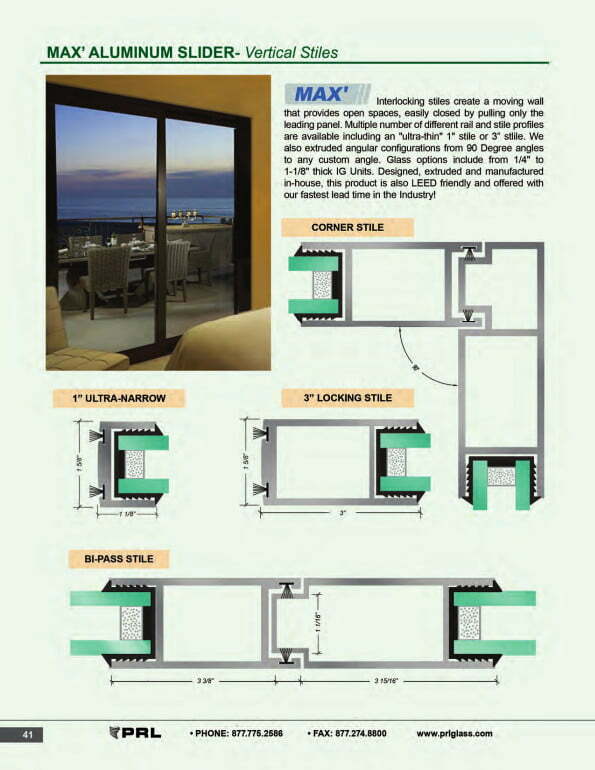 The Max slider has now been tested to meet the CW-45 rating. 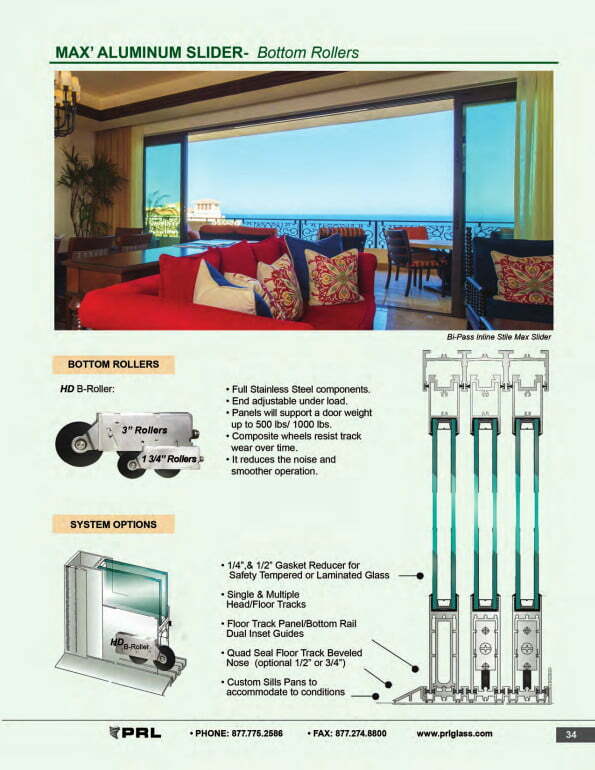 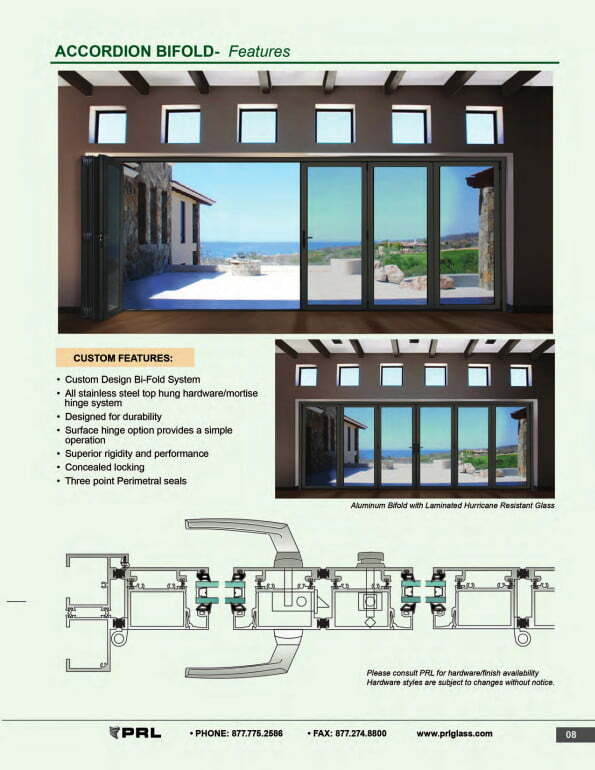 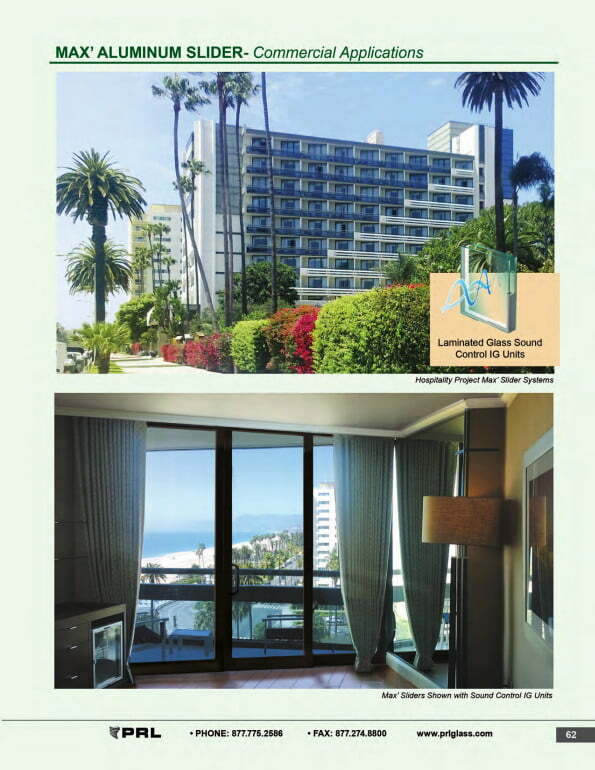 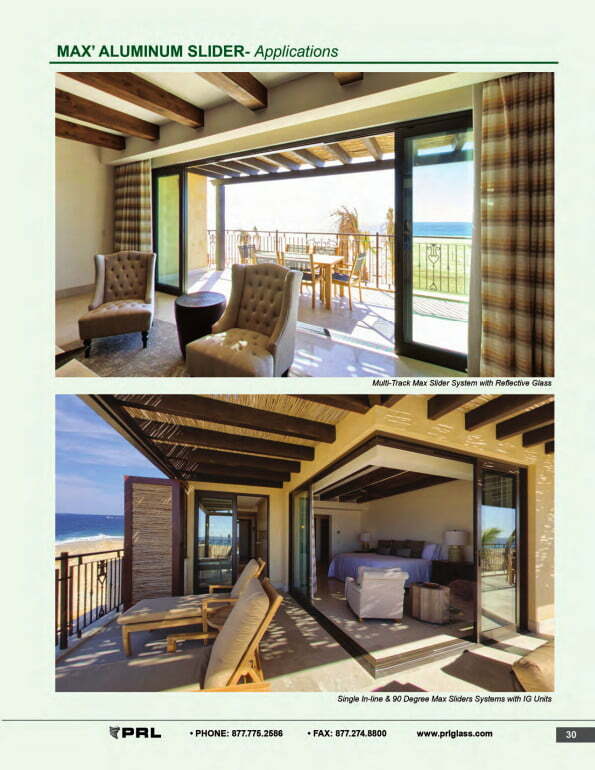 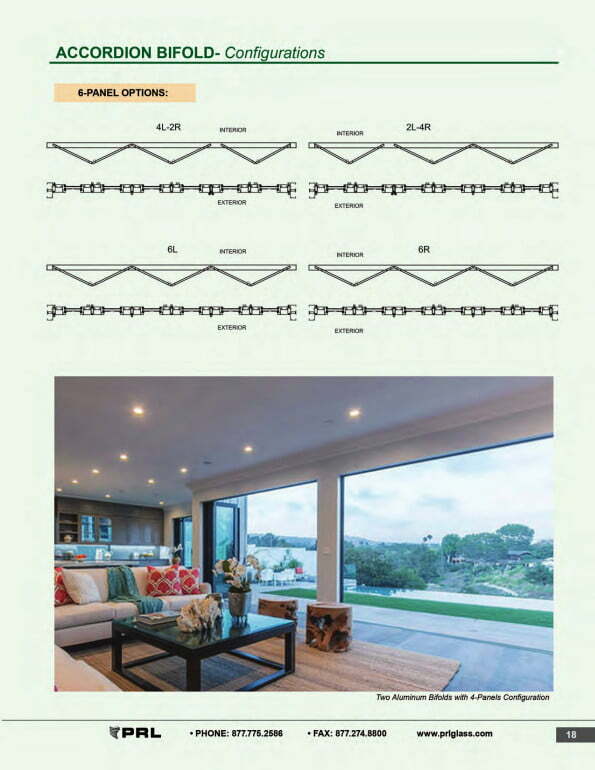 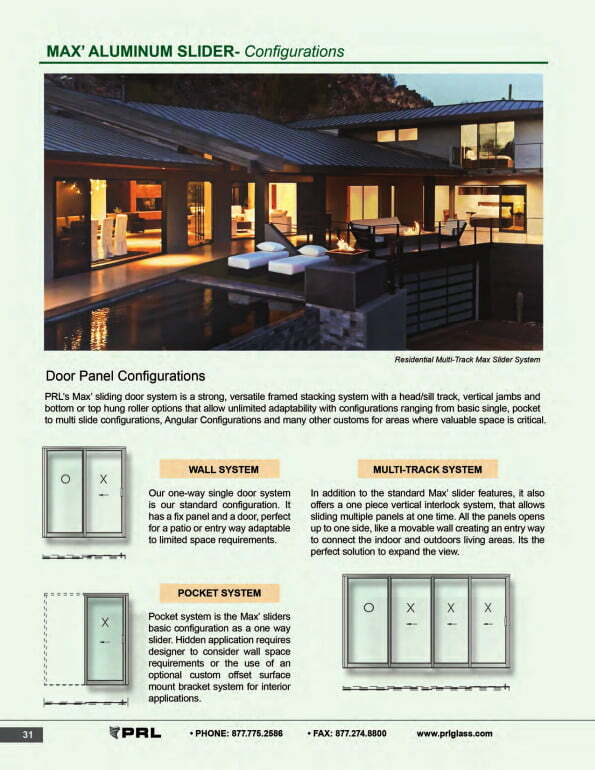 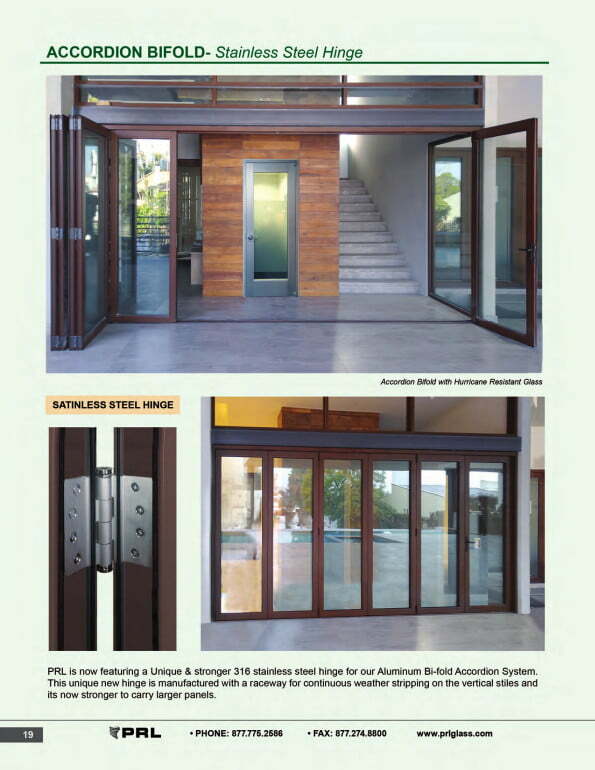 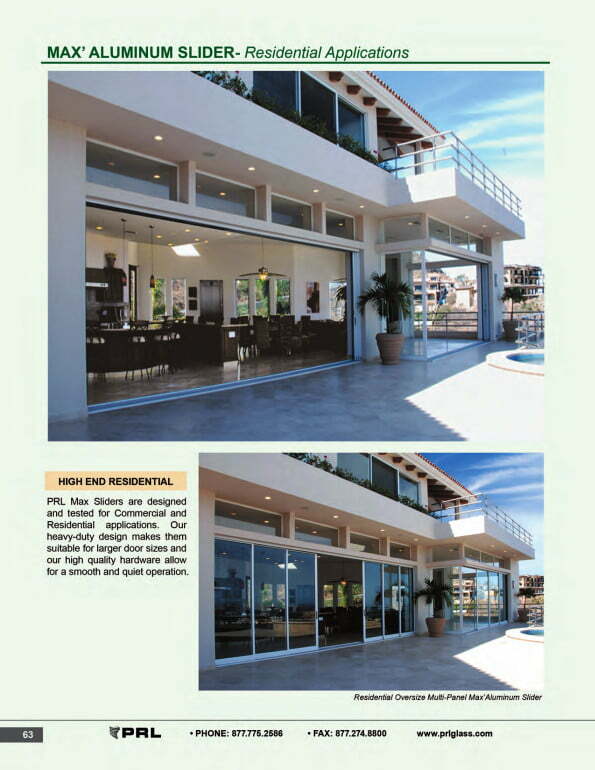 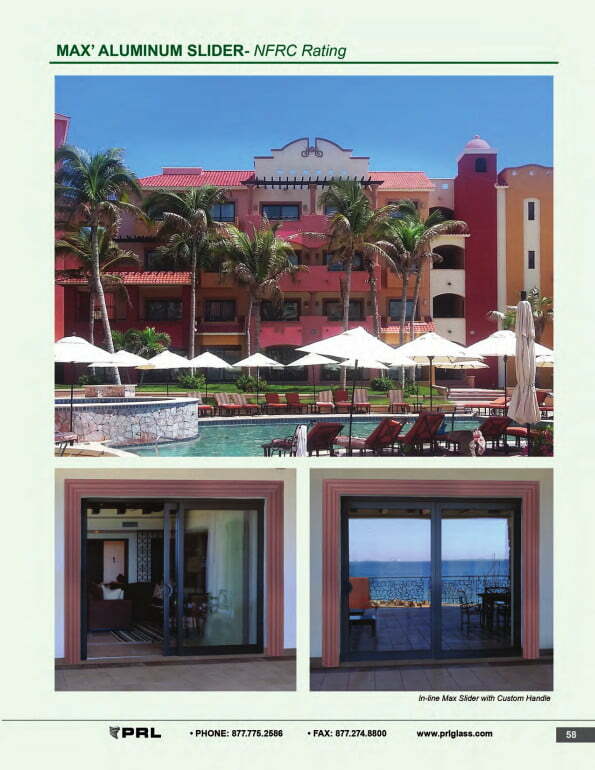 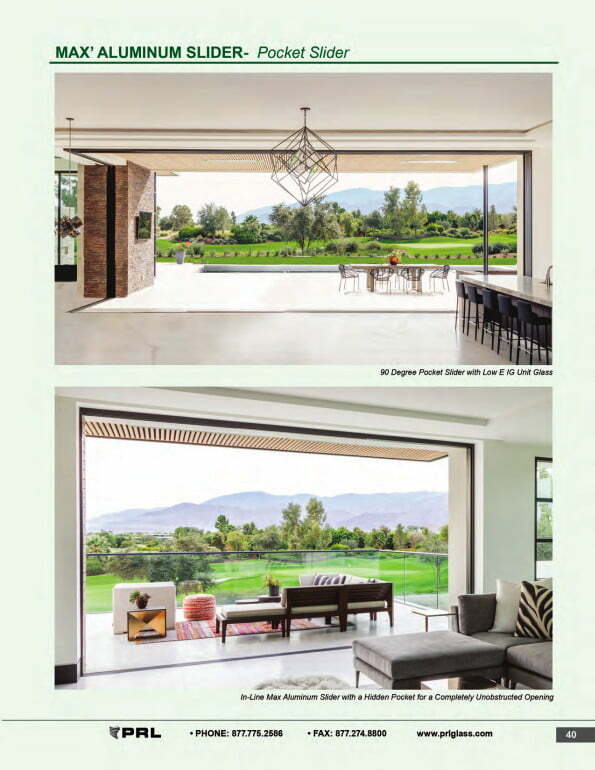 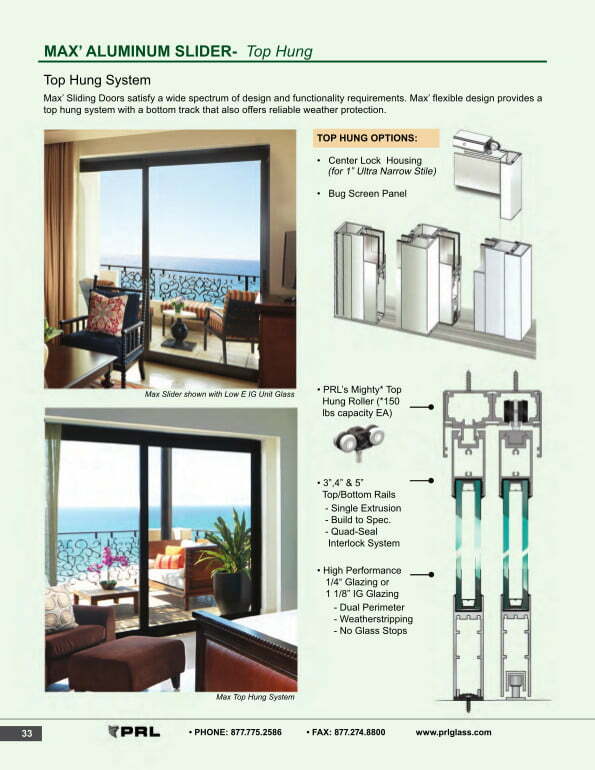 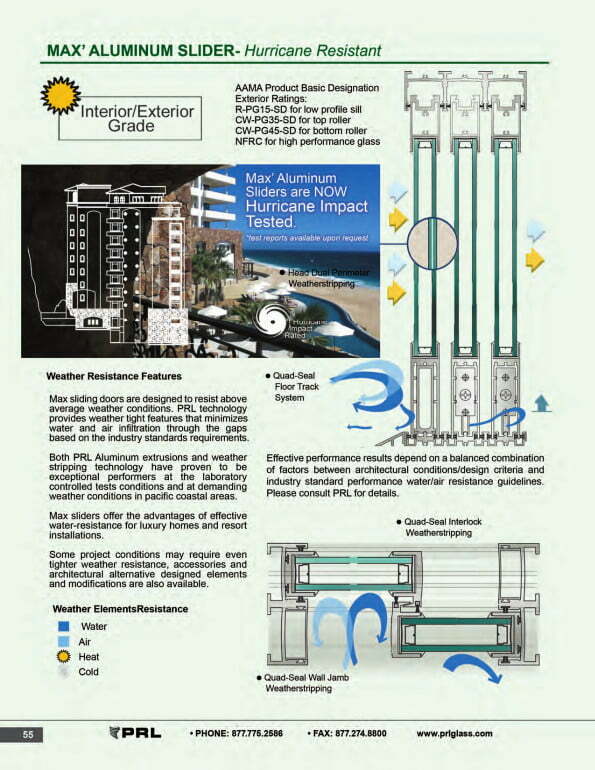 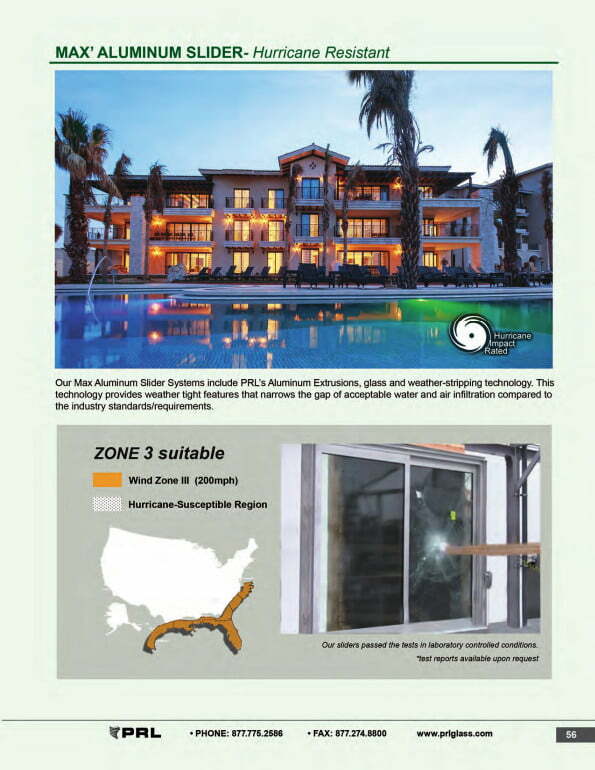 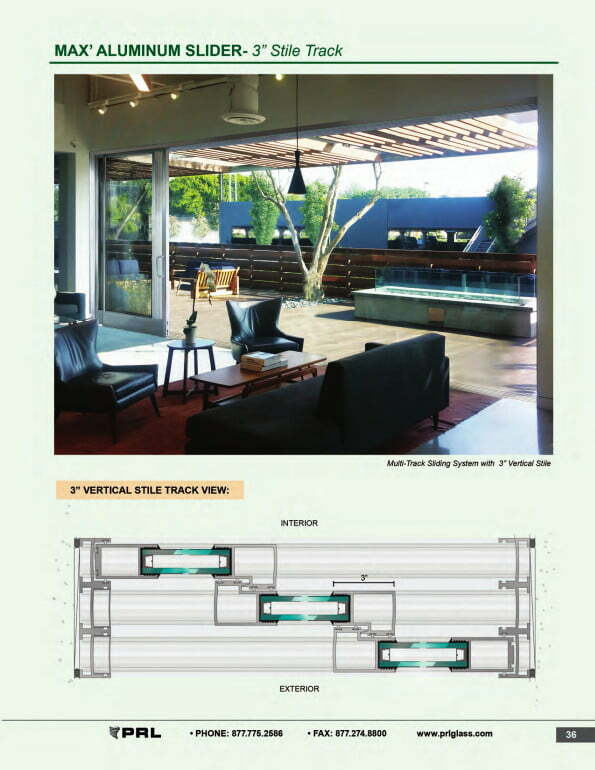 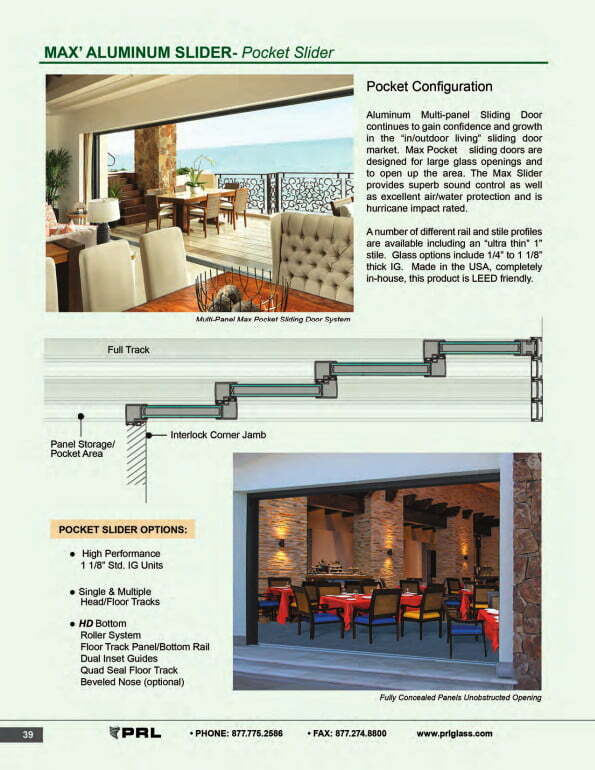 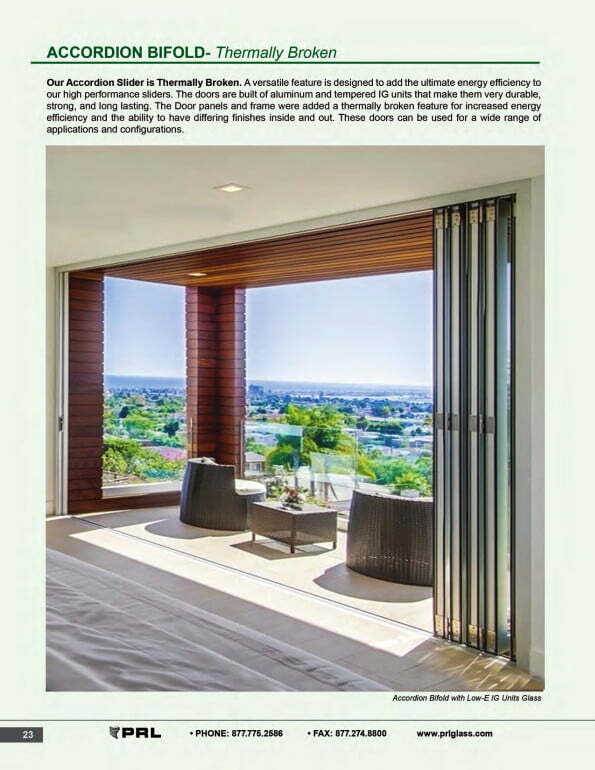 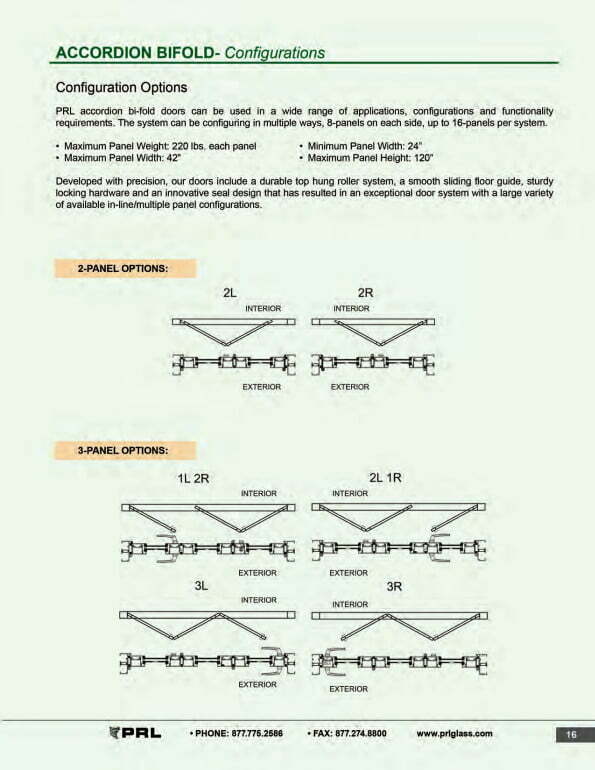 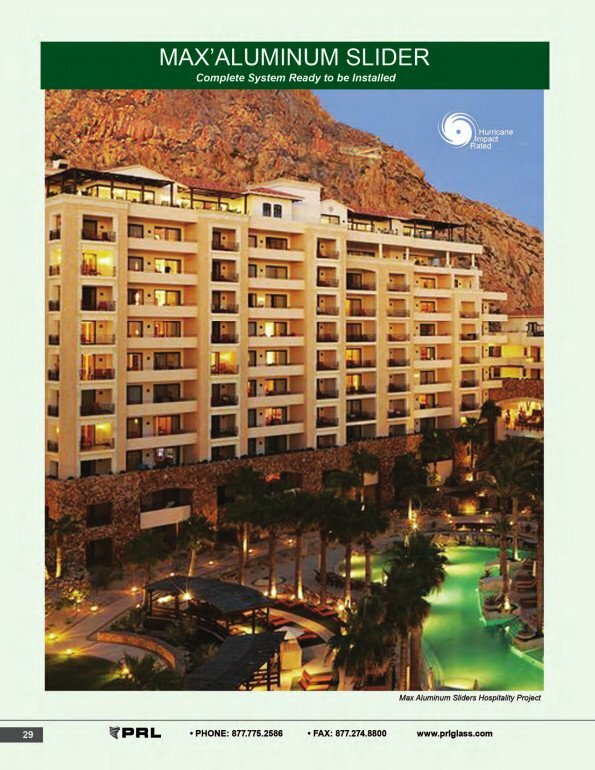 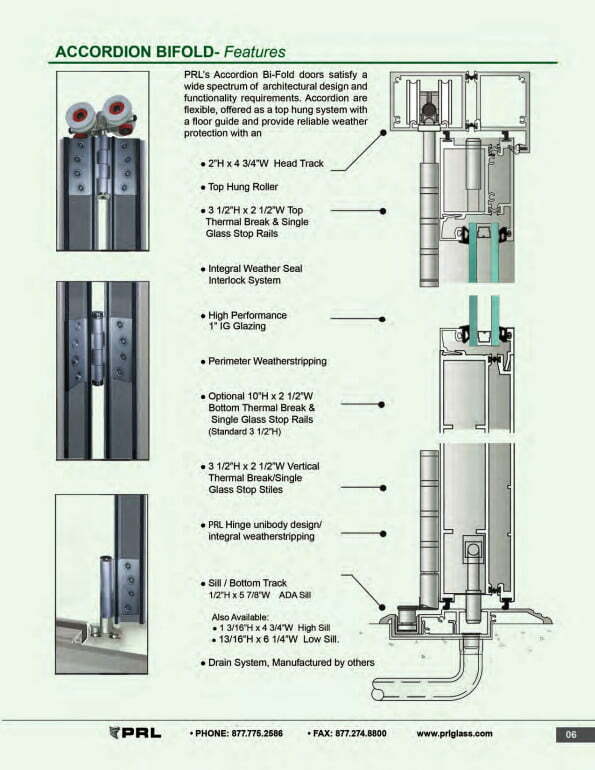 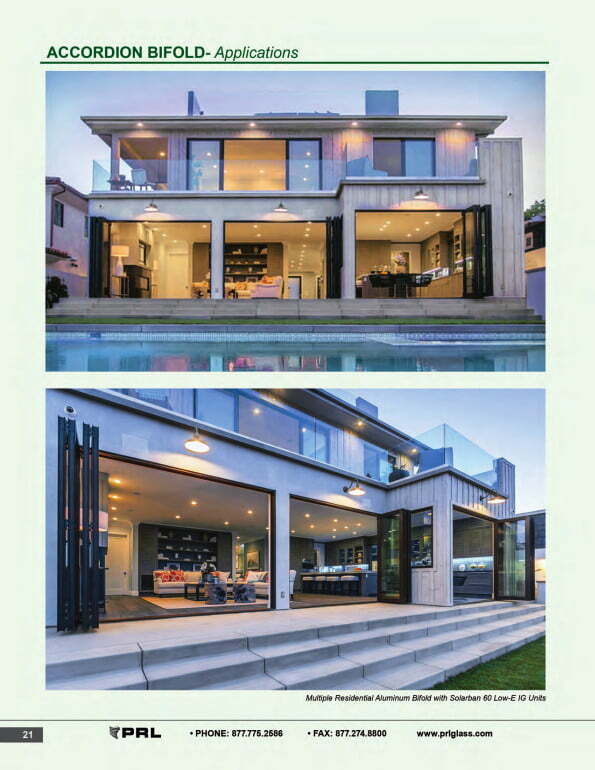 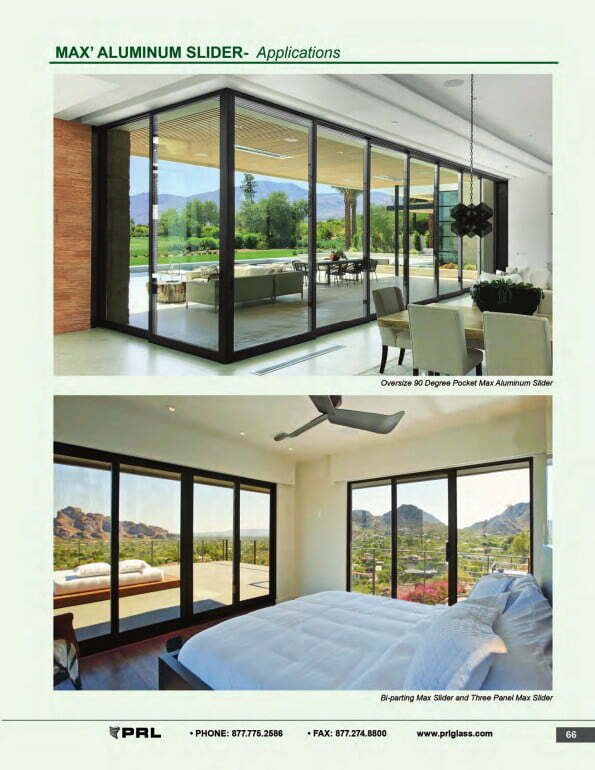 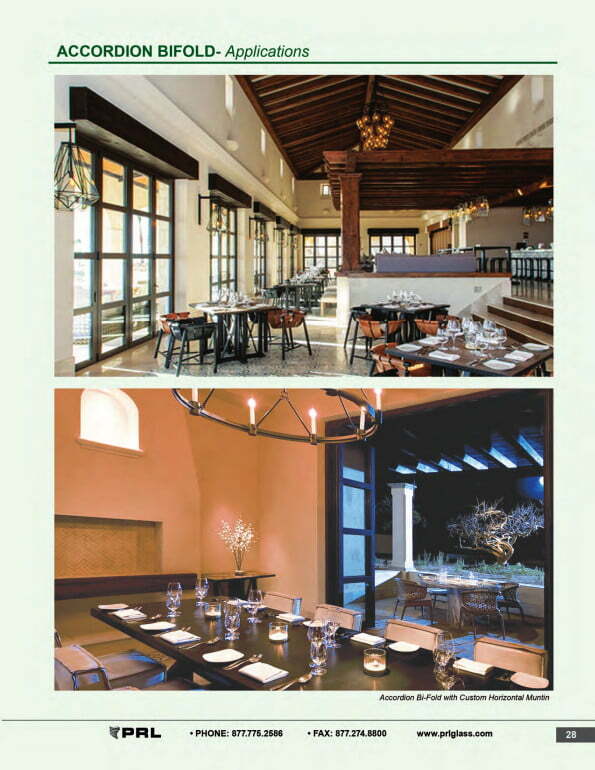 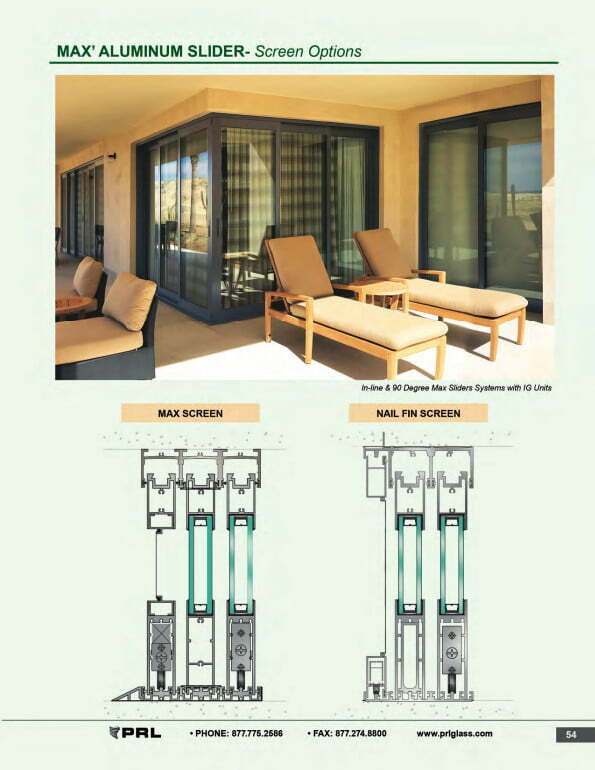 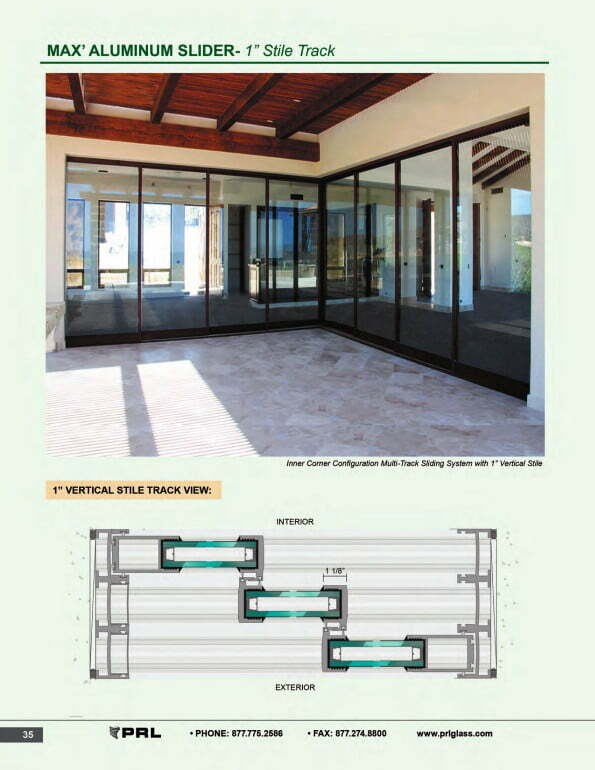 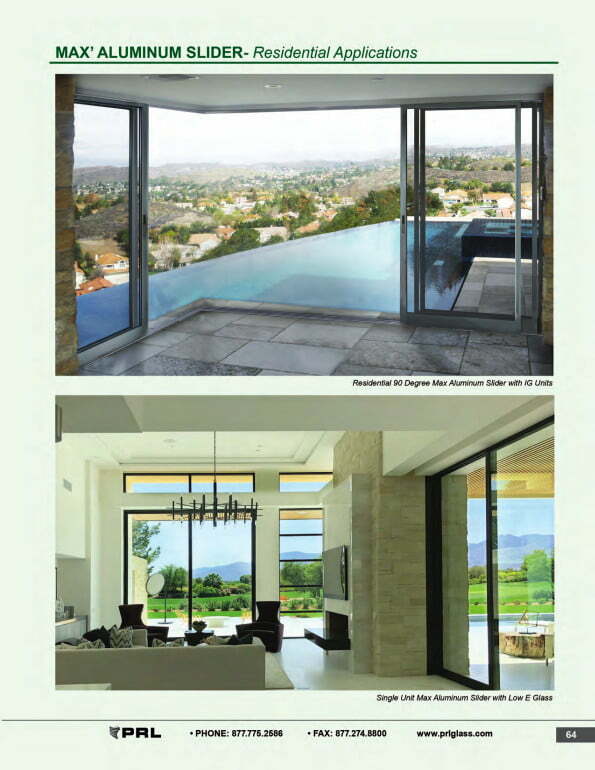 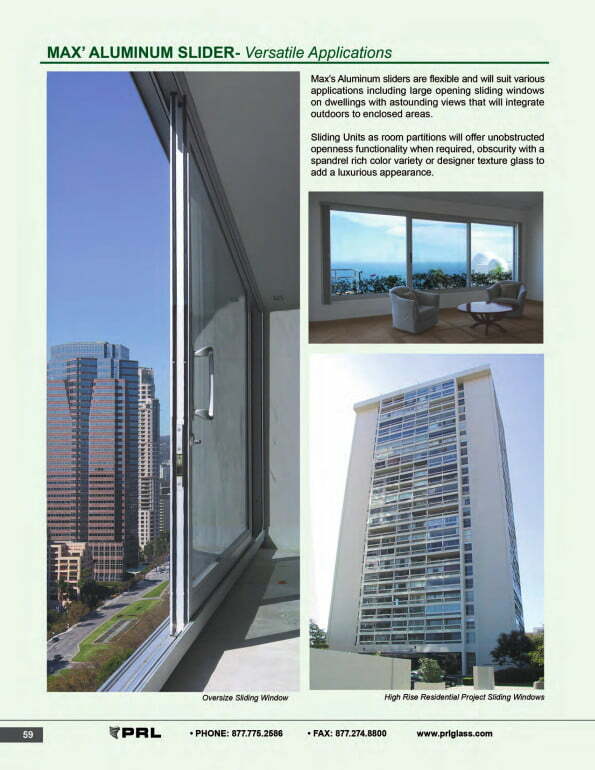 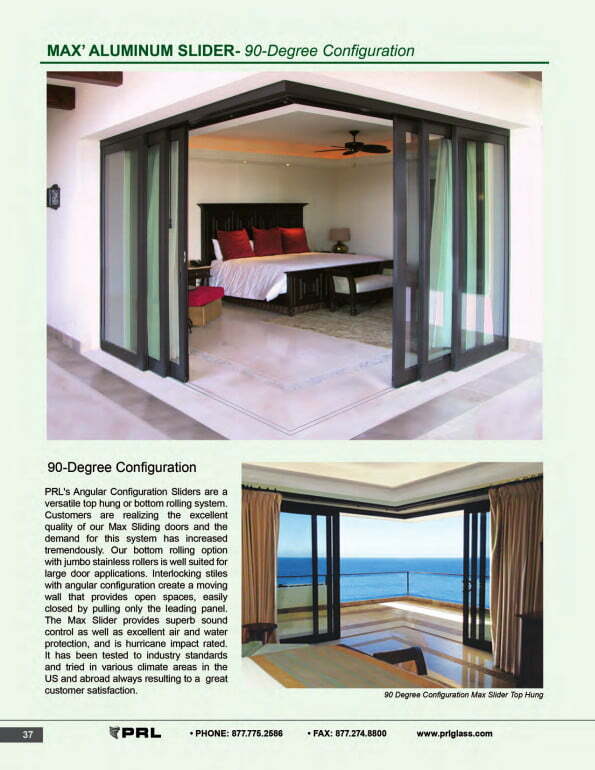 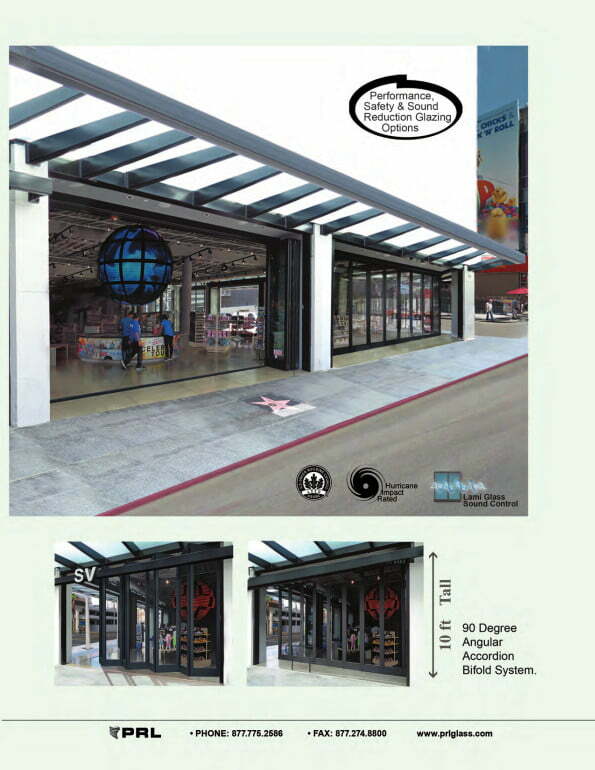 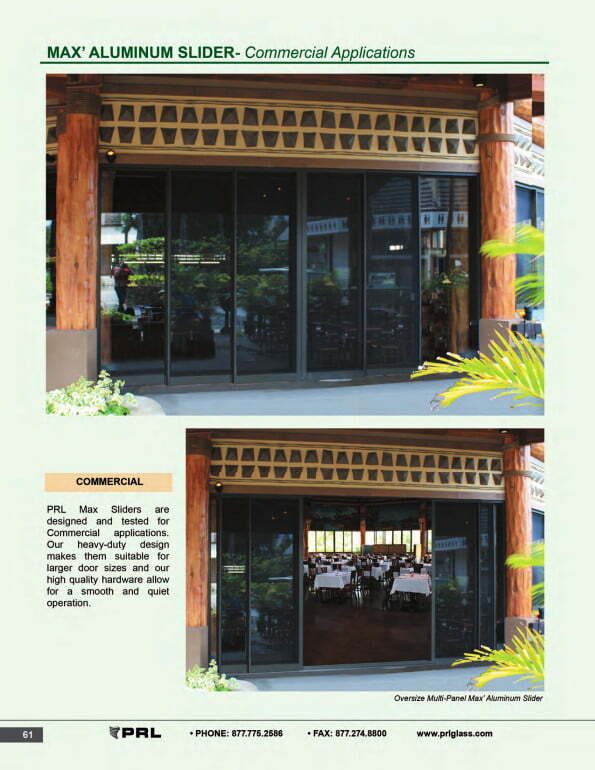 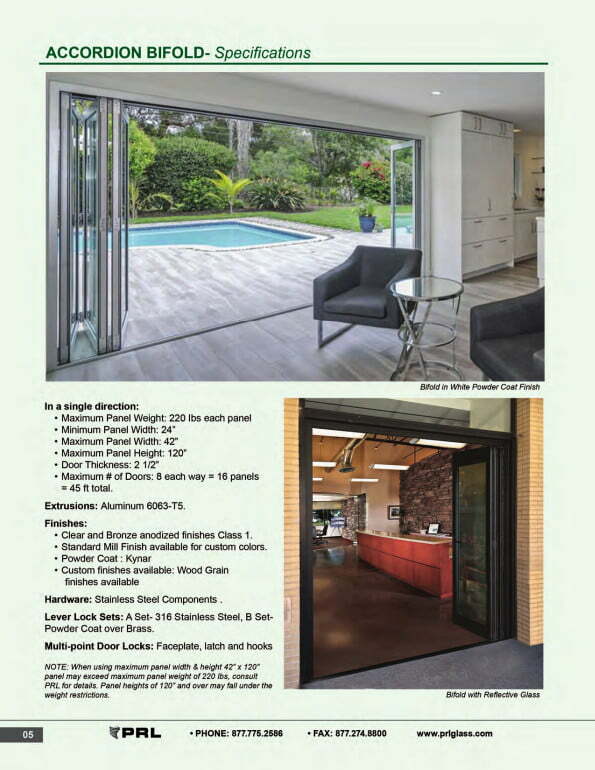 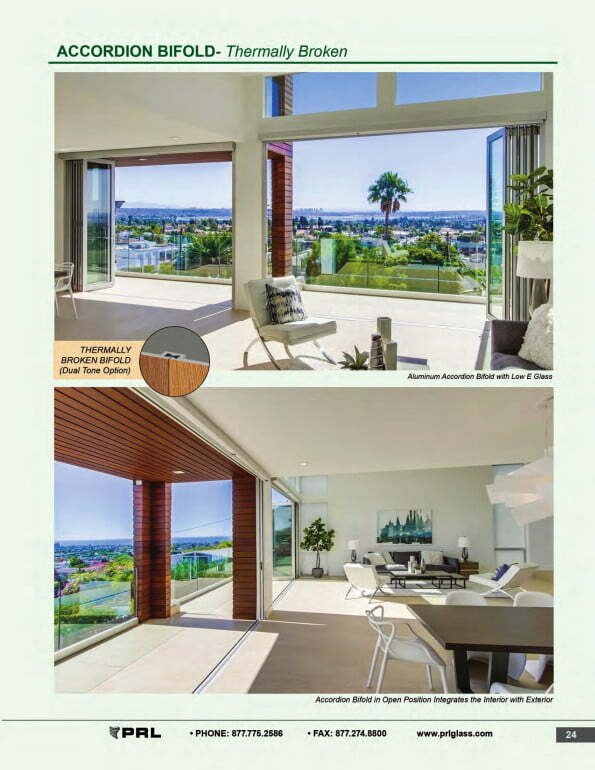 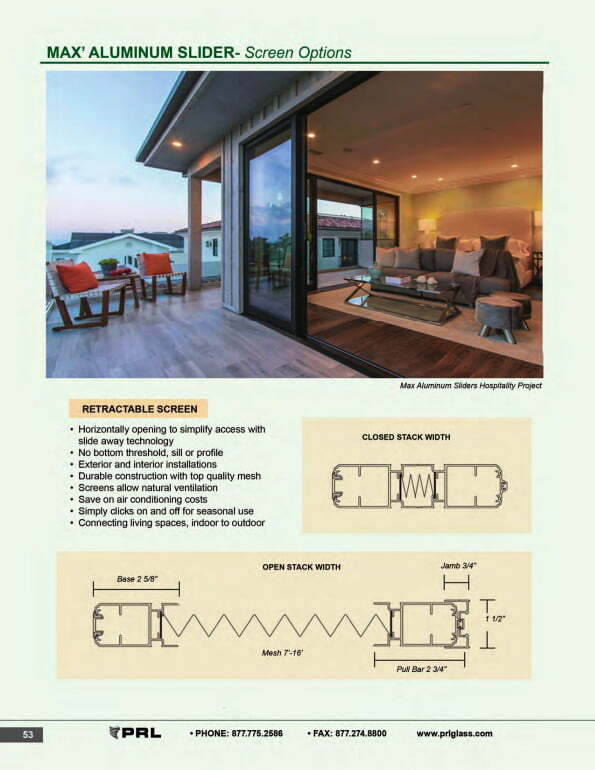 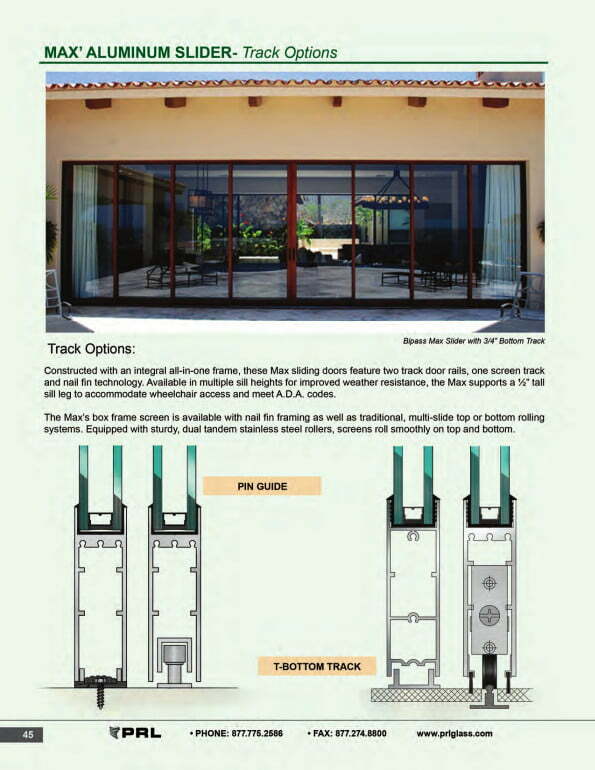 The exterior Max Sliding Aluminum Doors have been certified to meet the following AAMA ratings. 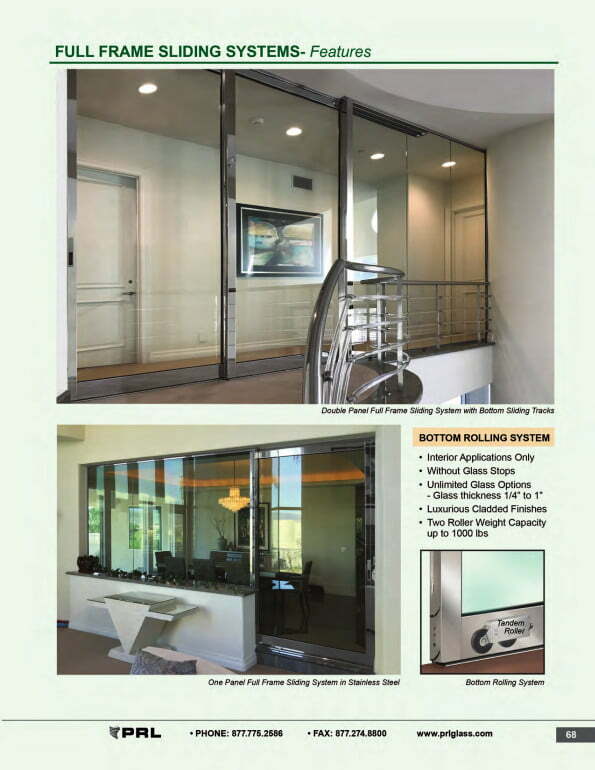 That qualifies our Max Slider to be the best in the Industry. 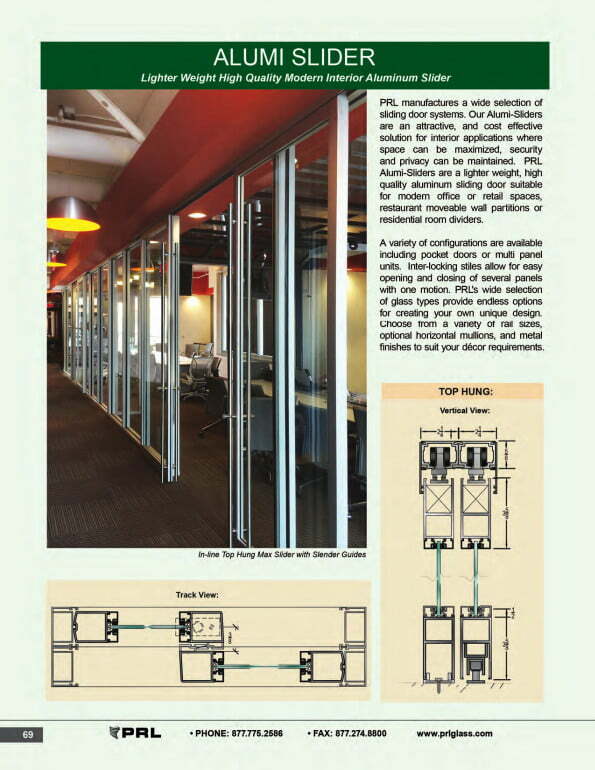 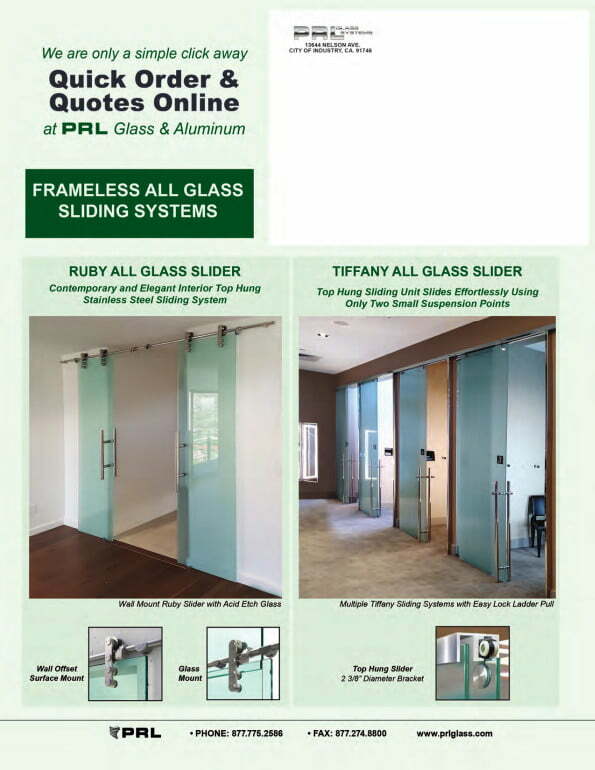 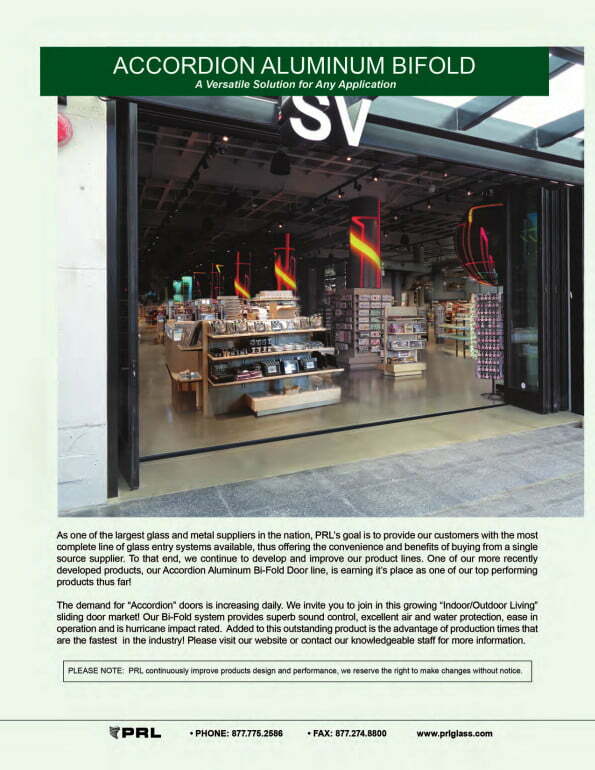 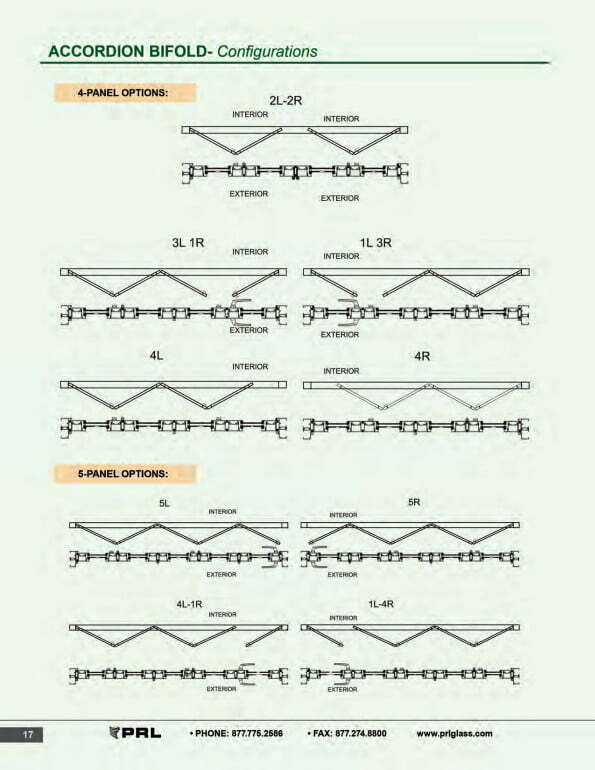 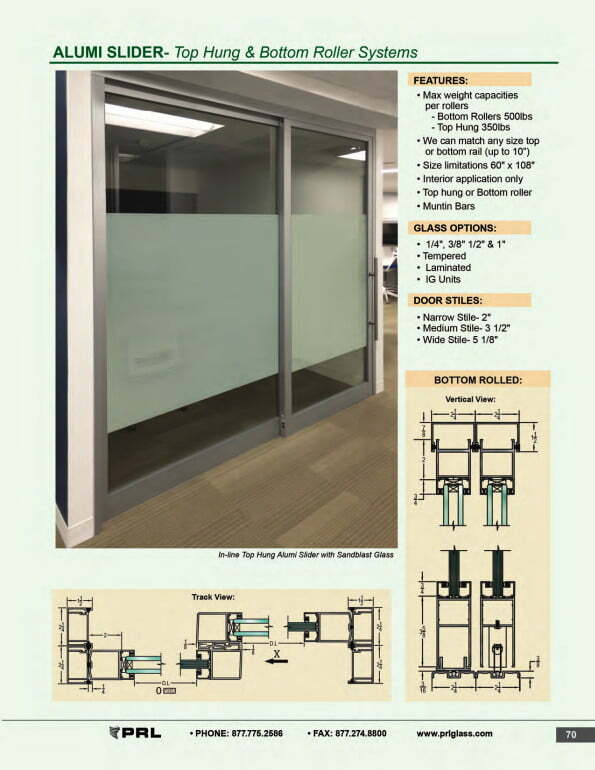 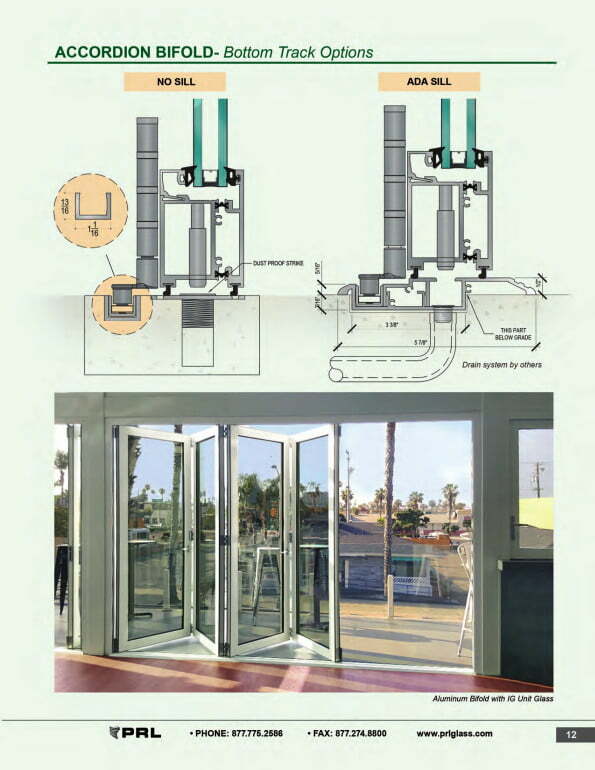 PRL is always working for you to make your glazing solutions easier.